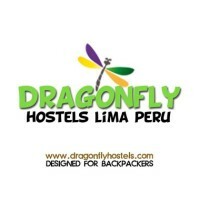 Dragonfly Hotels offer affordable accommodations ranging from spacious dorms to intimate private rooms in the heart of Lima (Miraflores), Cusco…..
Hoteles Ferre – Miraflores, Lima, Peru. 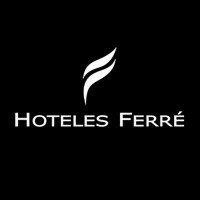 Hotels Ferré located in the top destinations of Peru: Lima, Cusco and Machu For best deals on Hotels booking explore…..
Hotel Blue Magnets – Luxury hotel in Dalhousie – Himachal Pradesh, India. Set on the beautiful location, hotel blue magnets is one of the best luxury hotel in Dalhousie. 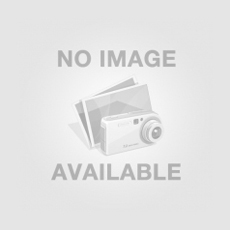 It is a…..
Broad Bean – Luxurious Resorts in Kerala – Cochin, India. Broad Bean hotel is one of the Luxurious Resorts in Kerala provides best amenities services for the customers. Our resort…..